Hyflo Southern Africa’s engineering team at the Johannesburg head office facility, has recently completed an 11kW HPU, which has been designed to drive a conveyor system at a mine in Limpopo. 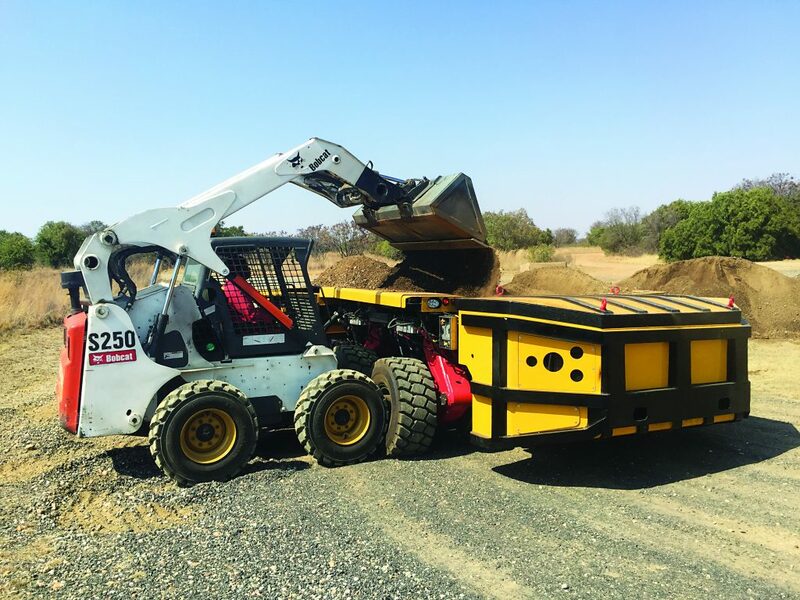 “This HPU, which is capable of supplying a high torque, low speed function for start-up, as well as a low torque, high speed function for normal operation, ensures optimum performance and power efficiency in harsh mining conditions,” says Tinus Vermeulen, project engineer, Hyflo Southern Africa. This robust system is equipped with a Parker PV electro-hydraulic axial piston pump, which is controlled via an electronic module, located in the local control panel. Other features of the HPU are a strengthened frame, 400 litre tank and hydraulic control manifold, as well as pressure and return line filtration. Safety features include maintenance indicators, low-level and high temperature cut-outs. All Hyflo systems are manufactured according to stringent quality and safety standards, as required by customers in diverse industries, including mining and quarrying, manufacturing, agriculture, marine and off-shore services, as well as general engineering.